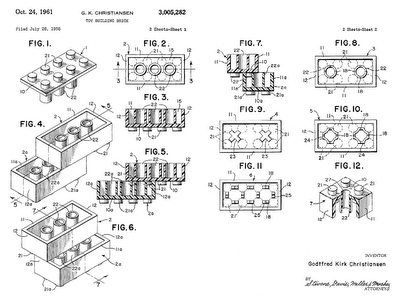 Check out this fun read" The history of the LEGO. This is the kind of poster that Information Design teenagers should hang on their wall. Thanks Dave, this inspired me to write a blogpost! Warm hello from the Lake of Geneva, Switzerland. dave you pop up everywhere! I found Alex Osterwalder's sketches on the Annotated Notes and Sketches pool on flickr - linked to his site and through the magic of my new google reader came right back to you with his post. I will put Communication Nation on my reader right now.